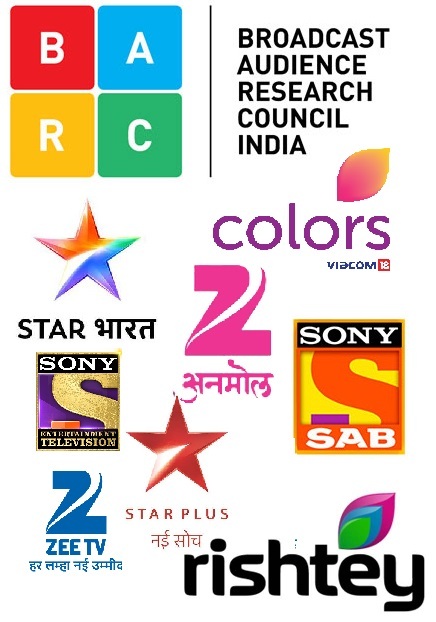 As reported earlier the channel and production house have zeroed in on two options Karan Wahi and Kinshuk Mahajan to play new Anukalp in Ram Milaayi Jodi . Now the latest buzz is that Karan Wahi is finalized to play the lead. He will start shooting from tomorrow. Karan Wahi confirmed the news. I m glad, didn't want kinshuk there. Although would have been better if it was Angad instead of Karan. Great to hear that Wahi wud rock as Anukalp. Anyways all the best for ur future !! I think Karan Wahi deserves much better than this. i wanted Angad. WHY NOT ANGAD???????? He should have done a fresh show, which starts with him and end with him. The lead lady is so ugly. She does not suit with Karan Wahi. It looks quite unnatural that a handsome guy hooks up with an ugly girl and the show also looks like a story of servants. Karan please don't. Wait for a new show which matches your demeanor. When I felt proud because of you Anna..
Anurag Sharma to leave Pavitra Rishta? 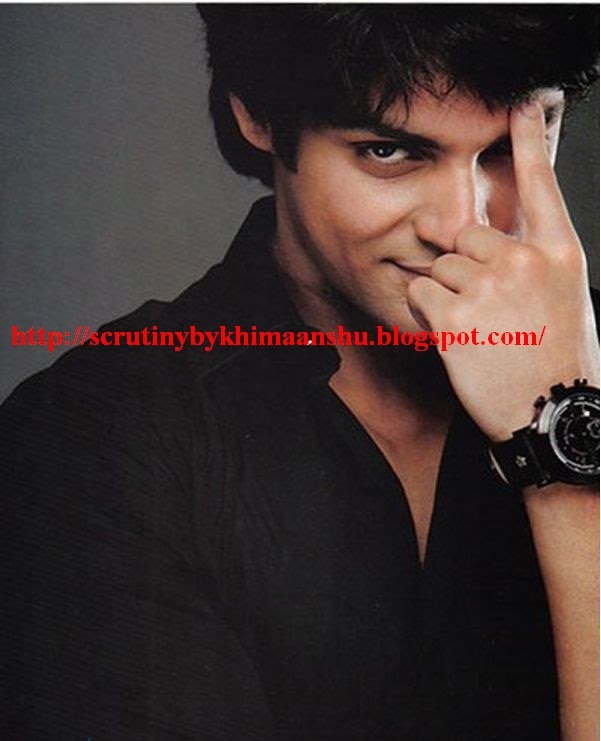 Toss-up between Kinshuk and Karan Wahi..